The print is available for the nominal price of $5 that evening and $20 after that evening. The reading is free to the public. 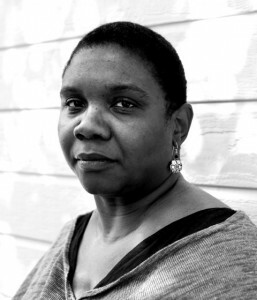 Vievee Francis is the author of two books of poetry, Blue-Tail Fly (Wayne State University, 2006) and Horse in the Dark (Northwestern University, 2012). Her work has appeared or is forthcoming in several periodicals and anthologies, including Best American Poetry 2010 and Angles of Ascent: A Norton Anthology of Contemporary African American Poetry. She is the recipient of a 2009 Rona Jaffe Award and a 2010 Kresge Artist Fellowship. She is currently an associate editor for Callaloo.